Bill does a disservice to state, federal constitutions. Republican state Sen. Joseph Hardy has come up with a brilliant idea to get more bodies into Nevada’s classrooms (“Bill would limit what teachers must about Nevada,” March 12 Review-Journal). Given the schools aren’t teaching anything about the U.S. or Nevada constitutions anyway, why bother requiring the teachers to have any knowledge of them? Just outstanding thinking. Let’s institutionalize in statute the ignorance already entrenched in the system. This will pretty much guarantee no teacher will accidentally inform the kids that the U.S. Constitution is a republican (small “r”) not a democratic (small “d”) document or explore the great strengths in it protecting the minority (e.g. : Nevada) against the majority, as embodied in the Electoral College and the Senate. 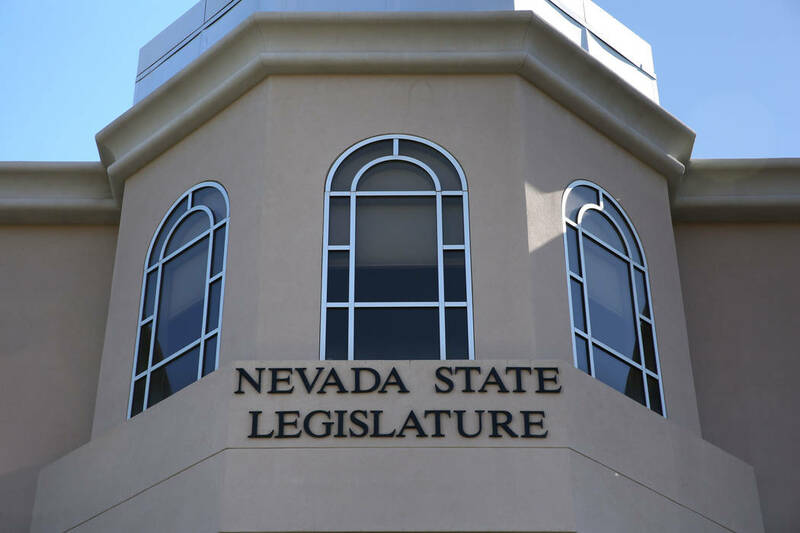 Even better, the bill pretty much eliminates the risk of some teacher stumbling across Article 3, Section 1 of the Nevada Constitution prohibiting government employees from holding elected office. Teachers are one of the most powerful forces in society. I’d wager most all of you reading this paper would list a teacher as one of the most influential people in your life. The less the teachers know, the less the kids know, which makes it so much easier for the factions within society to take ownership of them in adulthood. Sen. Hardy is doing a great service to those factions with his bill. Too bad he’s doing such a great disservice to the two constitutions.